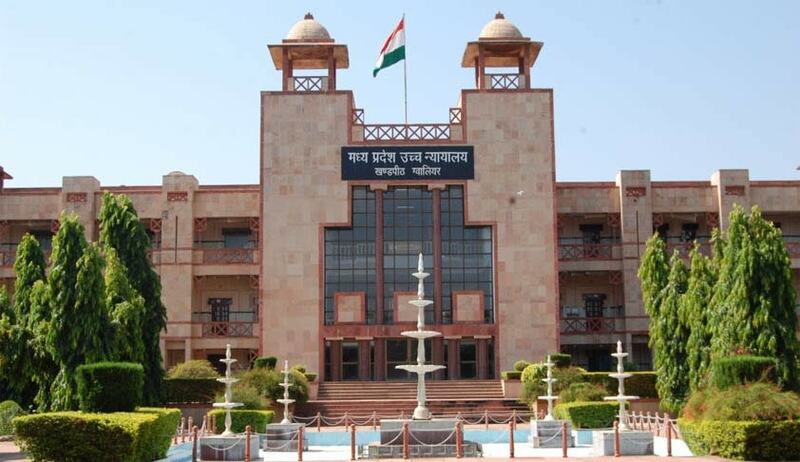 Madhya Pradesh High Court has recently held that in a prosecution under S.498A IPC (Matrimonial Cruelty) the case of the near and distant relatives of the husband stands on a different footing than that of the husband and parents-in-law. Justice GS Ahluwalia also held that in order to prosecute the other relatives, there has to be some specific allegations against them. The High Court was considering a petition for quashing criminal proceedings under Sections 498A 498-A,323 of I.P.C. and under Sections 3, 4 of Dowry Prohibition Act. Quashing the proceedings the High Court held that general, vague and omnibus allegations cannot be treated as sufficient material to send the other relatives of the husband who otherwise, does not have anything to do with the family affairs of the complainant. “Thus, this Court is of the considered opinion that even if the entire allegations are considered on their face value, then there is no specific allegation against any of the applicants and they have been implicated merely because they happens to be the near relatives of the husband of the respondent no.2 and therefore, under these circumstances, it would not be proper to compel the applicants to face the agony of criminal prosecution”, said the Bench. To this, the Court held that during the pendency of the petition under Section 482 of Cr.P.C., if the charges have been framed and even if some of the witnesses have been examined, the petition can be decided on merits.